“Community” has long been a critical concept for social scientists, and never more so amid the growing economic inequity, natural and human disasters, and warfare of the opening years of the twenty-first century. 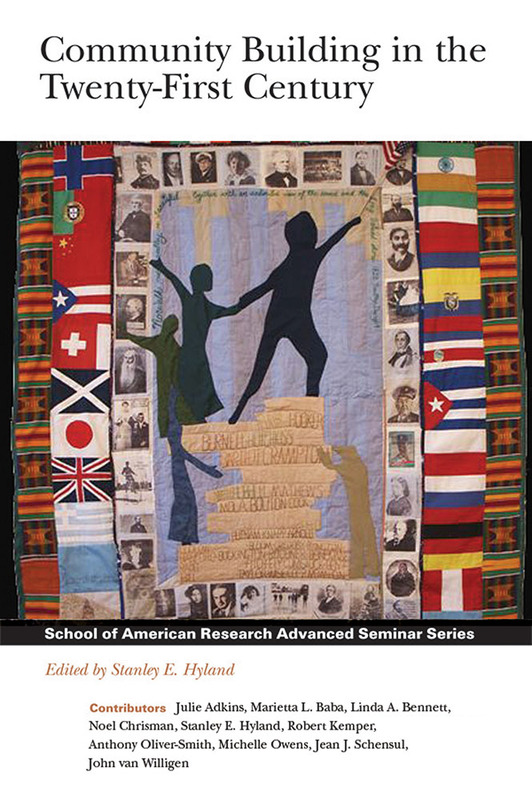 In this volume, leading scholar-activists develop a conceptual framework for both the theory and practice of building communities. Rethinking the very concept in light of technological change and globalization, they examine local responses to worldwide trends, study the ways that communities generate and use resources, and evaluate existing theories and approaches to community building to determine the best strategies for fostering community strength and vitality. Their work with groups ranging from refugees, religious charities, and poor urban neighborhoods to tribal peoples, international corporations, and public health agencies demonstrates that local communities contain the seeds for a more desirable future and suggests how we may encourage those seeds to grow.